It wasn't too long ago that ordering a book online was a novel experience. A couple of years later shoes started shipping out of a warehouse in Las Vegas and, eventually, we all laughed at a guy selling razor blades for a dollar. While the United States may be living in a golden Amazon Prime era, the vast majority of the world is just starting to get into the e-commerce game. Globally, e-commerce sales are expected to almost double from $2.3 billion this year to around $4.5 billion in 2021. And, a whole lot of that growth is being generated outside the United States. In 2015 the United States accounted for 22 percent of global e-commerce sales, by 2020 that number is expected to decline to 16.9 percent. Meanwhile, the Chinese e-commerce market is already worth almost double the American market. Just like Amazon, Zappos and Dollar Shave Club all shook up the American e-commerce market in their time, the world is full of e-commerce companies doing the same in their own respective regions. Without further ado, here are 4 e-commerce companies making online shopping the norm around the world. Package delivery in the Middle East is a tricky business — or at least it was. Fetchr is a delivery logistics company that is opening up the Middle Eastern market for e-commerce companies. The company basically lets other e-commerce companies offshore their delivery logistics to them. They, in turn, use an app-based technology that allows shippers to communicate directly with delivery couriers as well as real-time tracking of packages. The couriers even accept cash-on-delivery orders, which is a big deal since this is how the majority of online orders are placed in the Middle East. Right now Fetchr is operating in the UAE, Saudi Arabia, Jordan, Oman, and Egypt. We've even met a Palestinian e-commerce company that relies on the service to help them operate despite the occupied territory's notoriously tricky border situation. What3Words solves a problem that a shockingly high percentage of e-commerce operators struggle with. Around 75 percent of the world, or about 4 billion people, live in areas with inadequate, poor or no addressing system. What3Words solves this logistical nightmare by assigning every 3-by-3 meter square of the globe a random three-word address. The company has mapped out the entire world in 14 different languages and has partnered with local e-commerce companies and postal systems. In places like Mongolia and Nigeria, you can now have a package or even a pizza delivered to a What3Words address. The company recently partnered with Mercedes, which now includes support for the 3-word addressing system in their onboard navigation systems. 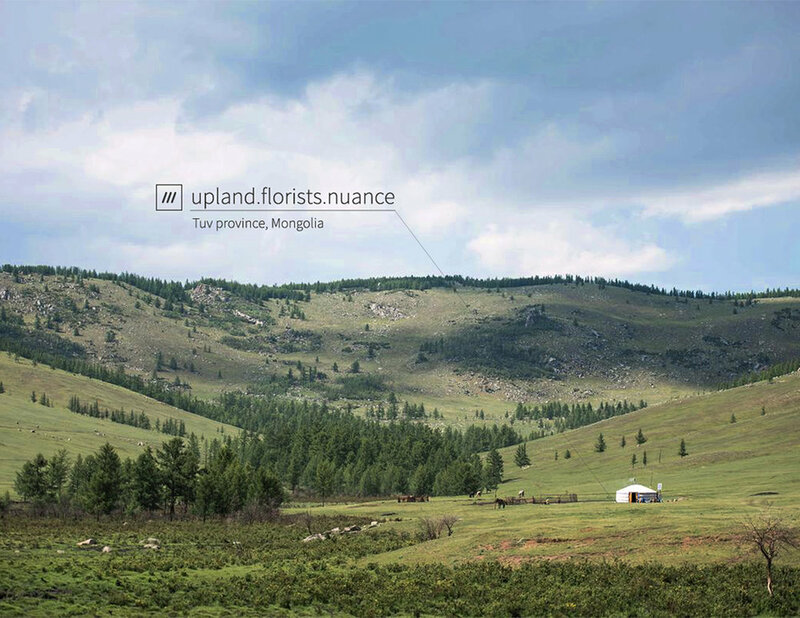 We met up with What3Words in Mongolia, where they're providing addresses in a country where almost half of the population is nomadic. Rappi lets users buy just about anything from anyone, anywhere and then have it delivered to just about anywhere else. From a new iPhone, to a cup of coffee, to a six-pack, press a button on your phone and Rappi will dispatch a courier. If you need someone to run to the ATM for you, they've got a person. If you want someone to come to your house and play Playstation with you, they've got a person. It's kind of like Amazon.com, GrubHub, TaskRabbit and your best friend all wrapped into one app. The company is a graduate of Y Combinator and the service is currently available in Brazil, Colombia, and Mexico. Amazon may make a lot of noise about the future of drone delivery, but Flytrex just went ahead and did it. 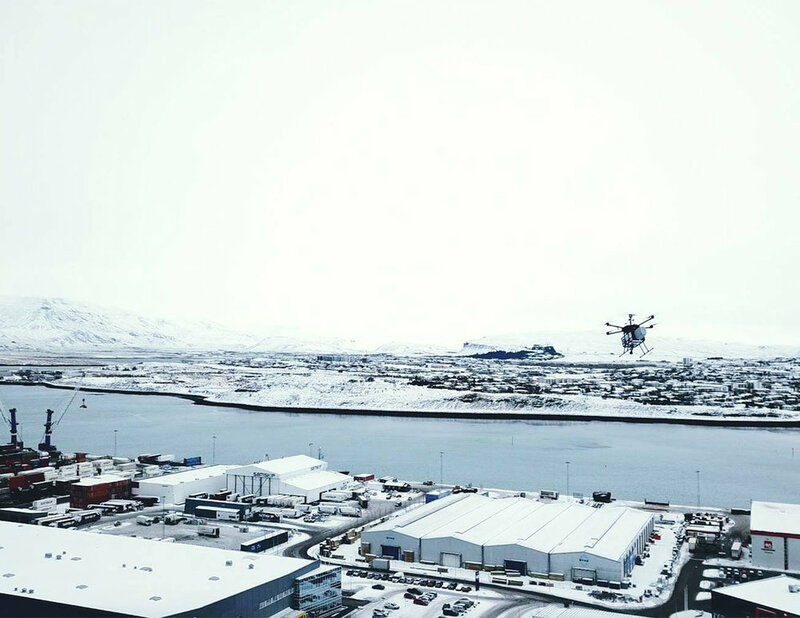 The company partnered with AHA, one of Iceland's largest e-commerce companies, to launch the world's first fully autonomous drone delivery system. The system augments AHA's existing fleet of delivery vehicles, but expands their ability to to deliver things incredibly quickly without having to increase staff (a big deal in pricey Iceland). The company says that they're able to deliver items in urban areas for as little as $.8 per mile, a savings of around 60 percent and, obviously, drones aren't bothered by icy roads. Admittedly, drone delivery sounds a bit gimmicky, but not so long ago so did ordering a book online.